The changing scenario of the current business environment has certainly brought challenges to many players. Fleet owners and managers too are facing a daunting task to foresee the challenges ahead. 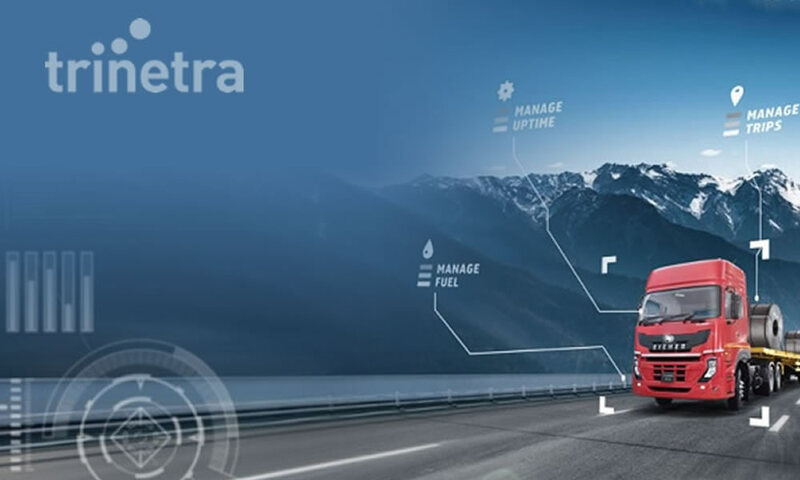 Here is where Trinetra’s improved fleet fostering features can help fleet owners/managers to get a head start at nipping the bud of issues ahead. Decision makers and business heads can confidently face future challenges by collaborating with experts and peers of the trade. 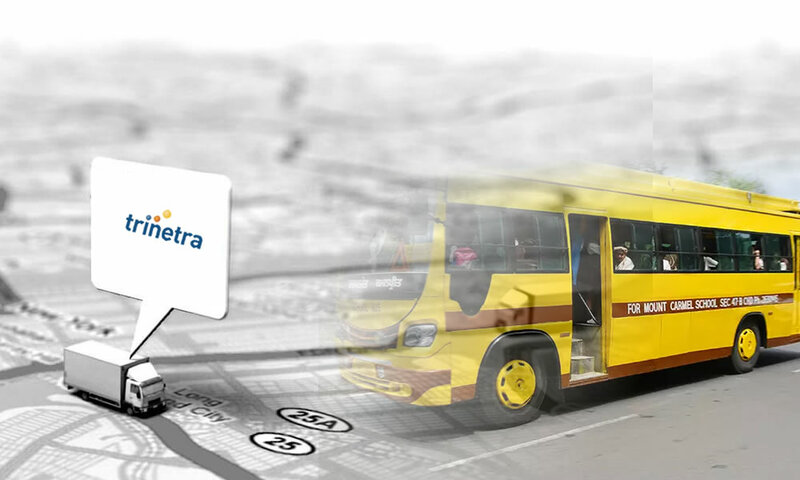 Trinetra has the resources to assist in fleet management and overcome the challenges ahead proactively. Controlling costs has been a constant challenge of any big or small fleet operator, year-to-year. 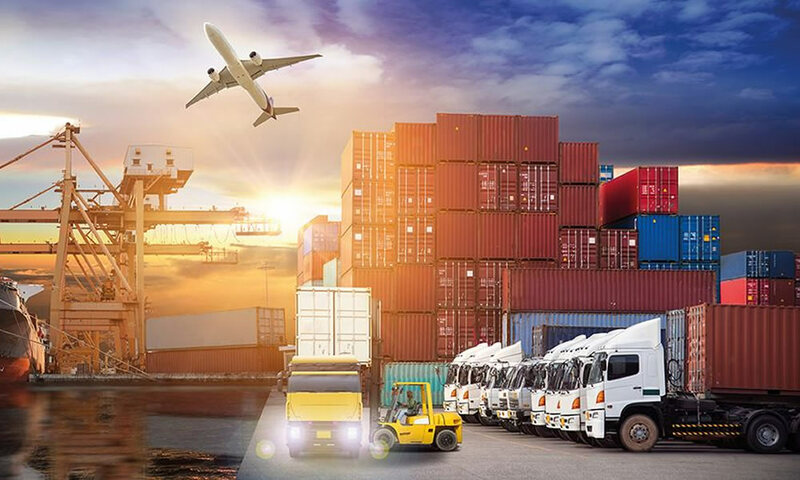 A good fleet management platform can identify inefficiencies and wasteful efforts that will lead to help cutting costs pre-emptively. Improving efficiency also leads to fuel cost savings. 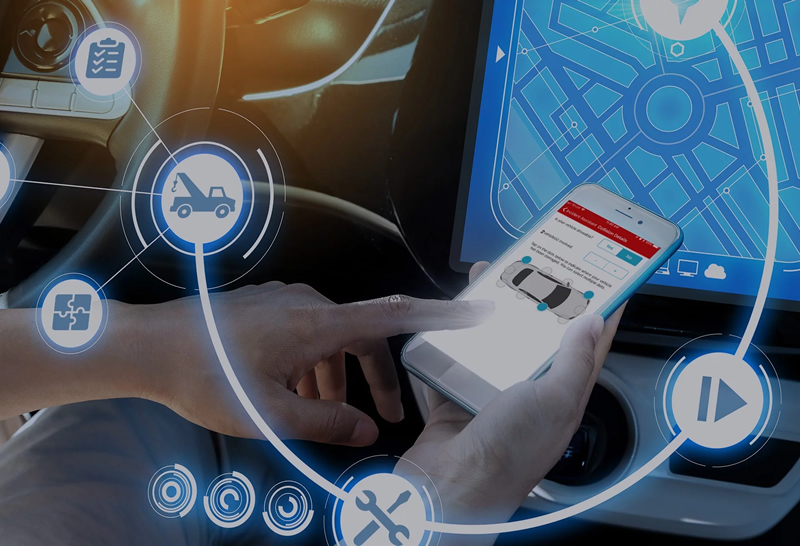 The system triggers alerts and notifications that are automated, via the platform, to help both mangers and drivers, to increase efficiency and productivity. The platform can assist in monitoring the repair and maintenance history of vehicles and to set proactive reminders. It can generate engine diagnostic alerts to avoid costly repairs and potential breakdowns. Keep up maintenance schedules properly and track vehicle performance parameters live, easily via on-screen interfaces. The vehicle on the move can be tracked and provided best/optimised routes. Improve Fleet and Driver Safety. To keep vehicles safe and drivers compliant, are some of the biggest challenges in fleet management. The GPS Vehicle Tracking and Fleet management system also supports driver safety. By keeping a track on the vehicles’ movement, managers can monitor them for safety requirements, besides related maintenance and repairs schedule. Using the system, check on parameters like speeding, harsh braking, accelerating or cornering, which can be recorded as data, to assess on-road driver behaviour and to help in compliance. Besides checking risky driving behaviour, it also helps to avoid fines and potential accident costs. Ensure protection of assets and safety of drivers via this system. Resolve the failed scheduled inspections quickly, by sending notification and alerts, also by use of mobile apps, as required. 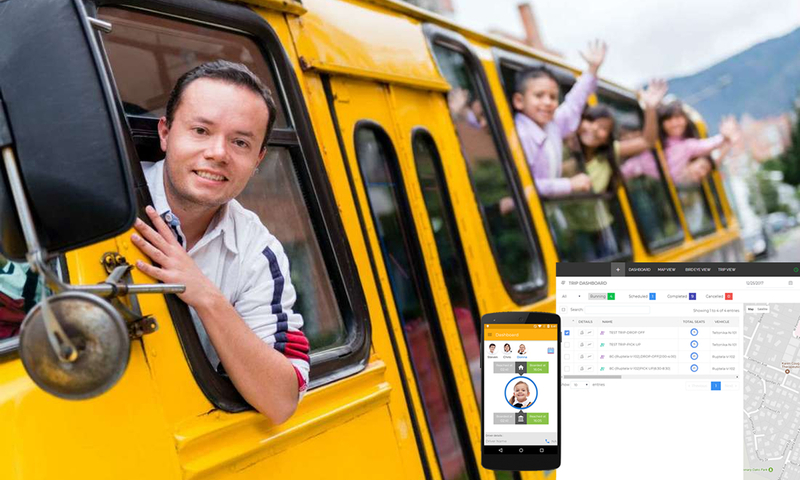 An advanced fleet management system can be helpful in reducing administrative and laborious tasks. The system can gather a large variety of data that can be assimilated and analysed to benefit the company and to automate various functions for better administration. 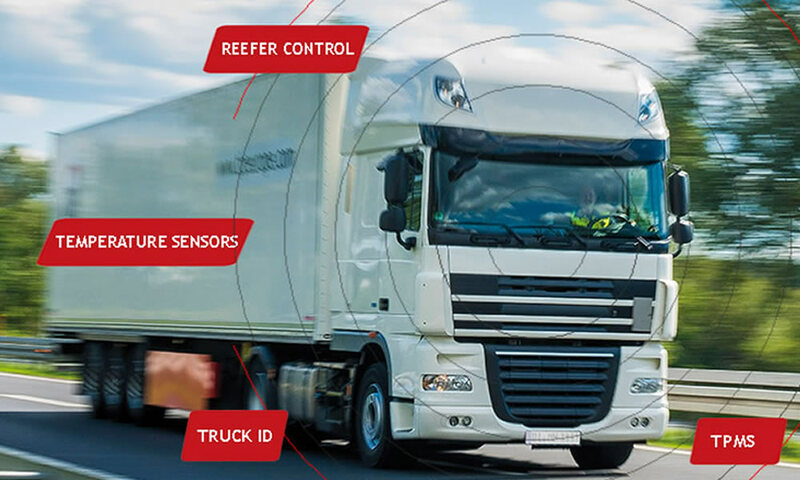 To know more details about Trinetra’s fleet management system and its fostering solution, contact us, or visit www.trinetrawireless.com, or just leave us an enquiry.